Roy McCurdy will probably always be best-known for his important contributions to Cannonball Adderley’s Quintet (1965-1975), but he has been a tasteful and stimulating participant in many other sessions through the years. Early on, he worked with Chuck and Gap Mangione in the Jazz Brothers (1960-1961). McCurdy gained recognition for his playing with the Jazztet (1961-1962), Bobby Timmons, Betty Carter (who was fairly obscure during his stint with her in 1962-1963), and Sonny Rollins (1963-1964) before joining Adderley. The supportive drummer was flexible enough to evolve with Cannonball’s popular group during the decade of change. After Adderley’s death, McCurdy relocated to the Los Angeles area, where he has played and recorded with the top local musicians ever since. 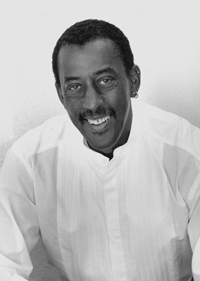 Roy McCurdy is one of the best known and most highly regarded drummers in Jazz. He remembers playing around with his own, home-built drum sets at age six and he started formal drum lessons at eight. He attended the Eastman School of Music from sixteen to eighteen, and was playing professionally in local clubs at sixteen. Famous trumpeter Roy Eldridge heard him at this point; he played with Eldridge at sixteen and with Eddie “Cleanhead” Vinson at seventeen. 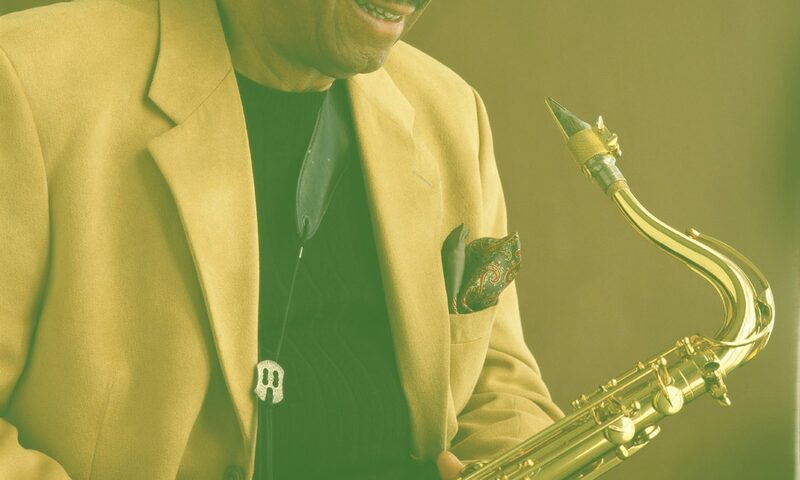 In 1960 he joined the Art Farmer Benny Golson Jazztet and remained for two years. McCurdy counts among his influences Louie Bellson, Shelly Manne, Sam Woodyard, Buddy Rich, “Papa” Jo Jones, Philly Joe Jones and the bands of Duke Ellington, Jimmy Lunceford and Lionel Hampton. He’s performed on between 150 and 200 recordings but, almost unbelievably, none as leader. The list of greats that McCurdy has played with includes Count Basie, Wes Montgomery, Ella Fitzgerald, Sarah Vaughn, Carmen McRae, Joe Williams, Herbie Hancock, Milt Jackson, Oscar Peterson, and Bud Powell among 100s. Roy has also played with Art Pepper, John Heard, Ron McCurdy, Jackie Ryan, Joe Zawinal, Blood, Sweat and Tears, etc. Roy McCurdy is healthy, happy, looks and plays like a much younger person and continues to grow and mature as a musician and as a gentle, compassionate human being. He accompanied Sarah Vaughan through the 1970s and later played with Sonny Stitt and Nat Adderley. Cobb’s style of drumming is in the classic hard-bop tradition of Philly Joe Jones, Max Roach, and Art Blakey. As an accompanist he plays forcefully, aggressively, and slightly ahead of the beat; as a soloist he uses the entire drum set in a quasi-melodic fashion.